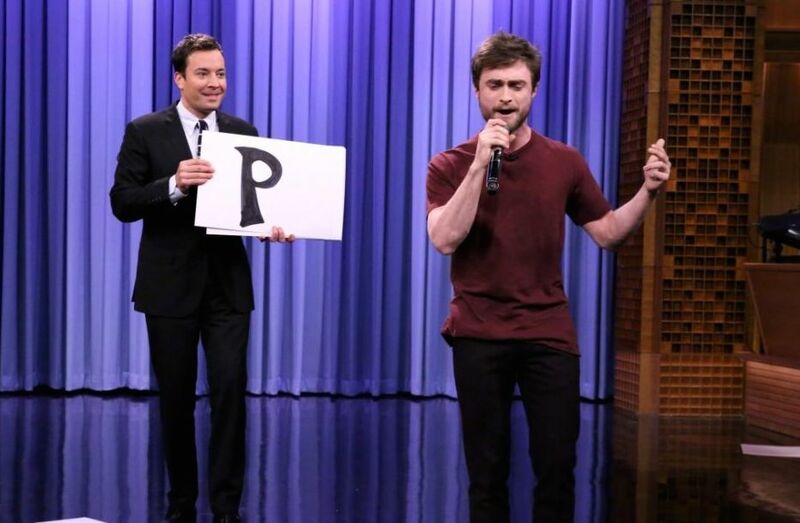 To the phenomenal surprise of the world, turns out Harry Potter has mad flow. Of course, he could. And he did. Check it out for yourself below, and explore Jimmy and Daniel on the Web by clicking their highlighted names above and heading over to their PeekYou profiles.